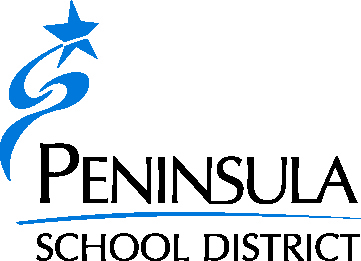 Welcome to the Peninsula School District online payments portal! Note: Parents DO NOT create a guest account or create a new account - please sign in with your student's ID number and last name. Guest accounts will not link to a student. Note: You do not need to create an account each time you wish to sign in - please use your user name or password. Parents: Please sign in with your student's ID number and last name.